Kick, heat & smolder. 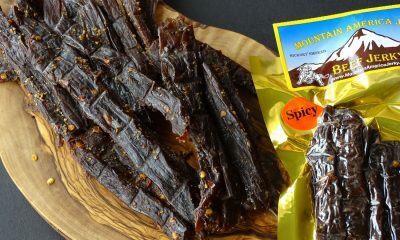 Our spicy jerky flavor comes from a carefully crafted pepper combination. It includes black pepper for kick, red pepper flakes for heat and cayenne for smolder. 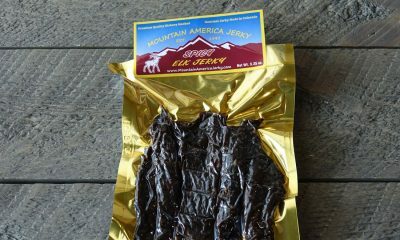 Choose from flavors like spicy beef jerky, buffalo, elk and turkey. 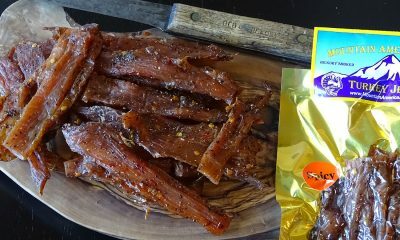 Looking for our hottest jerky? 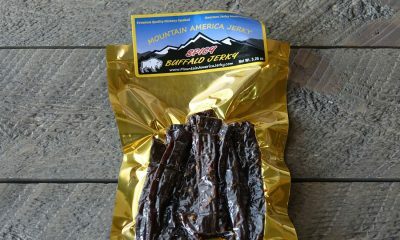 Try our Habañero Beef or Bison Jerky.